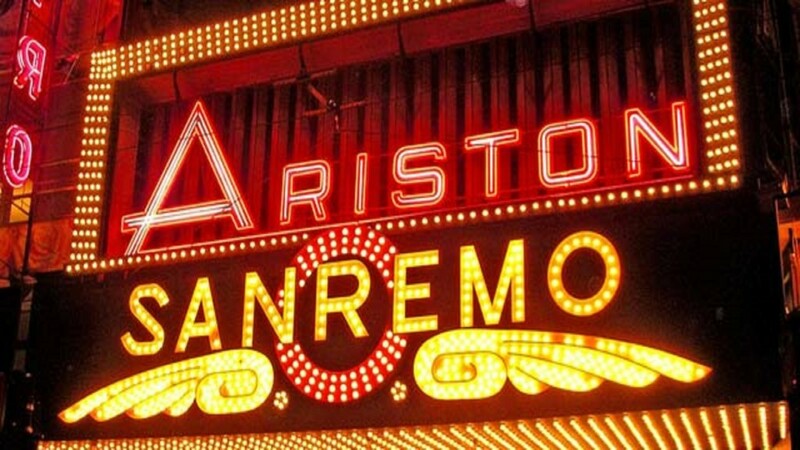 We already passed the 68° edition of the Festival of the Italian Music, better known as the Festival of Sanremo. The Festival happens every year in the month of February in the Ariston Theatre, where for one week the best talents of the Italian Music and International guests will perform. For all the fans of cycling, the Milano- Sanremo is a big international date for the cycling season. With its 298 km, the “Classicissima” is the longest race in Italy and it ends in our city. 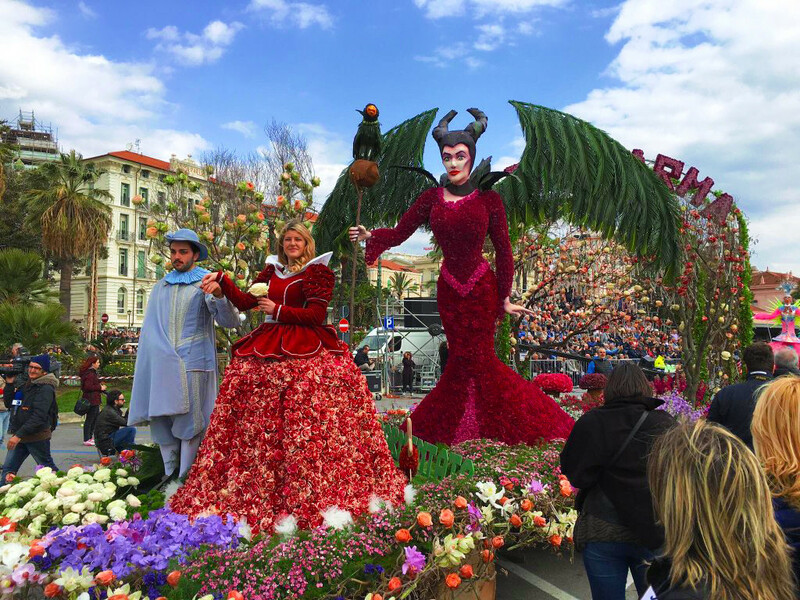 We are the city of the Flowers, and every year we host the event “Sanremo in Fiore”, a parade of allegoric wagons built exclusively with typical flowers of the ligurian Riviera. The event happens in March, to enjoy a favourite and pleasant weather, which fascinates the numerous tourists showing up for the event. 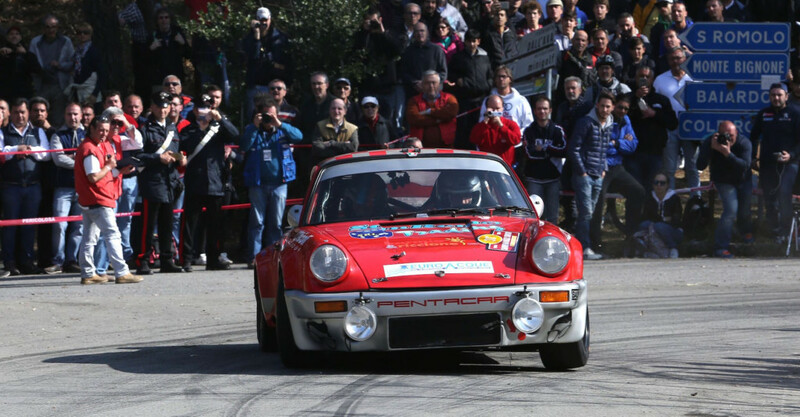 The fans of historical cars cannot miss the Historical Rally of Sanremo! It happens in the month of April and it is a unique occasion to see a parade of the incredible historic cars. 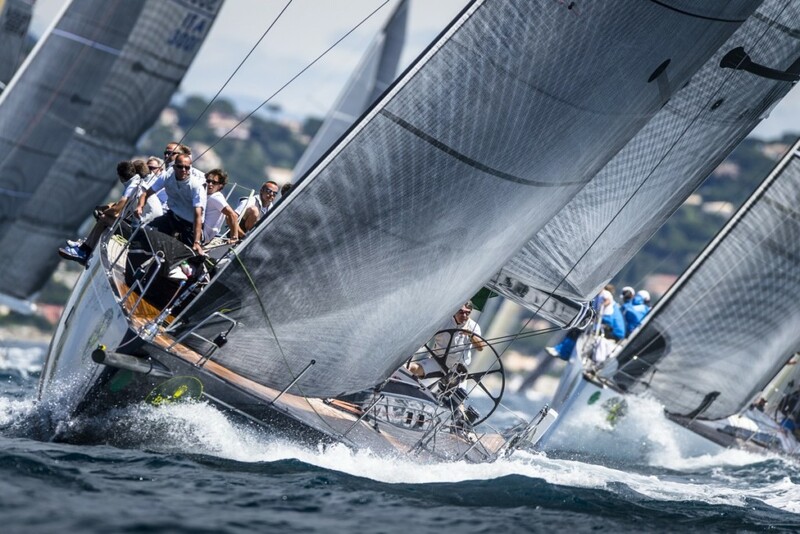 It is the “Classicissima” of boating created in 1952 by Beppe Croce and realized starting from the following year with 22 boats on the route Cannes-Giraglia-Sanremo, from 1997 sponsored by the Swiss watchmaker Rolex which presents it as one of its best events. Evolved over time as a route, it sees Sanremo as a port of departure. As every year, it is a show in the show: first the fireworks at 10.30 pm and then the exciting start of the Giraglia Rolex Cup, event of the Italian Yacht Club.